Brian Caruso has been a man of many hats throughout his professional life. He got his Bachelors degree in Computer Information Systems. Then with a background in enterprise sales and healthy lifestyle knowledge, he was contracted to help launch an organic supplement company with their sales, marketing and operations departments. Sadly, the product never outshined the owner as it should have. So, Brian moved on and applied his business skills to his wife's chiropractic office as a Practice Manager. 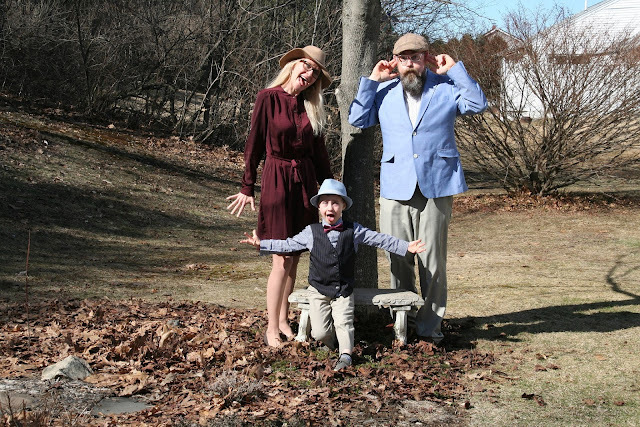 At the same time, he ran his own organic SEO and web development firm to help small businesses succeed online. Shortly after the birth of their son, Brian's wife was diagnosed with late stage Lyme Disease. 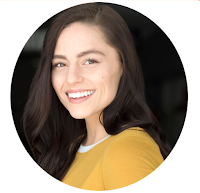 As time passed her symptoms worsened and they were forced to close their second chiropractic office and scale down office hours and expenses at the remaining location. Brian was very much a "fixer" and was on a mission to help ease his wife's pain and insomnia caused by the disease. He spent a lot of time researching and every forum and article kept leading him to the same place- CBD and hemp oil. After deciding to avoid any psychoactive side effects of Cannabis with THC (one of the cannabinoids that gets you "high"). They tried several major brands of CBD oil but none of them seemed to truly relieve her extreme symptoms. Naturally, Brian continued researching hemp and CBD oil manufacturing methods and ultimately decided to take matters into his own hands. 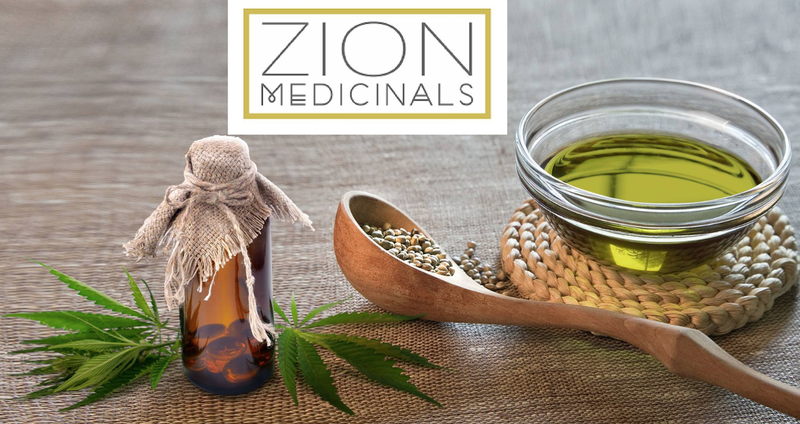 Zion Medicinals came to life and Brian worked with a single, organic, hemp farm in Colorado to ensure quality and consistency. The hemp he uses is twice the price of average hemp, due to the farms organic practice, attention to detail, and single sourcing. The real difference though, is in the method of extraction. Zion uses alcohol extraction as opposed to the industry standard Co2 extraction. This is because the traditional Co2 method gives a very limited extraction of the plant, while alcohol extracts both water soluble and oil soluble components and maintaining the original chemical ratios in the plant. Ester is also formed in this unique process which creates a more water soluble, bio-available product. The final step of the process is top secret, using the leftover plant matter they perform a mediaeval form of alchemy called Spagyrics. This involves fermentation, distillation, and extraction of acid, oil, and mineral components from the ash of the plant. This creates a more medicinally potent and purified product than anything else on the market. I have tried a few brands of CBD primarily as an alternative way to treat my migraines. 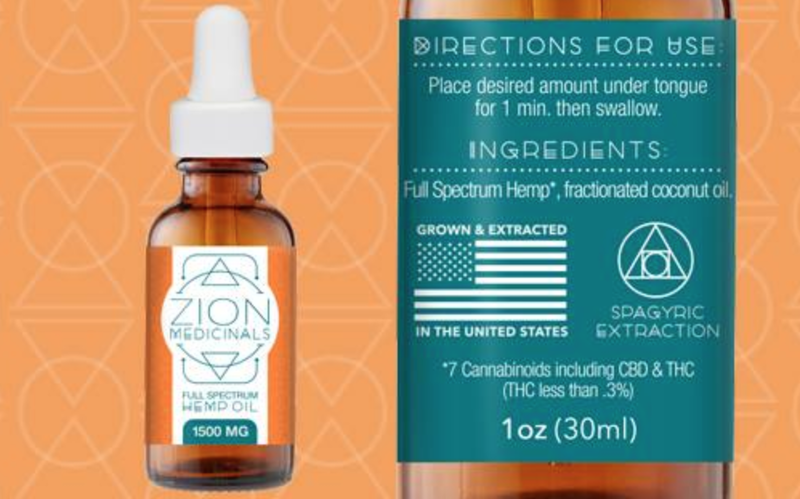 I found Zion Medicinals to be as effective, if not more so than the others- it helped me sleep and took the edge off of otherwise unbearable migraines. Scientific evidence has proven CBD oil to be useful for the treatment of pain, anxiety, depression, nausea, vomiting, heart health, neurological disorders and even acne. For me, it's exciting to find natural alternatives to conventional pharmaceuticals with their endless side effects, potential long term damage and high costs. I hope anyone who doubts this medicine's legitimacy to do their own research, this truly could be an amazing treatment for you or someone you love.